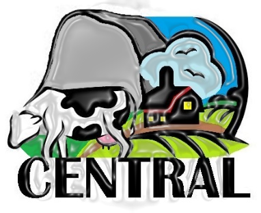 Welcome to the Central Chapter webpage! My name is Marissa Castillo, the 2017-2018 President of California Environmental Health Association (CEHA) Central Chapter. The CEHA Central Chapter wants to provide trainings that benefit members in our profession and promote public health. Similiar to past presidents, I want to focus on providing local trainings in various topics and work on planning group activities to promote membership and networking. Please see the vacant positions below and consider representing your county! In addition, the Central Chapter is hosting the 2017 Update if you are interested in assisting with planning please email or speak with your county representative. If you have any questions regarding any of the board positions or assisting with planning for the 2017 Update please contact me. Any suggestions or input are greatly appreciated.